Cabo Wabo Cantina will welcome summer with a weekend-long “Beers & Bikinis” summer kickoff party starting at 8 a.m. on Friday, June 21 through Monday, June 24. 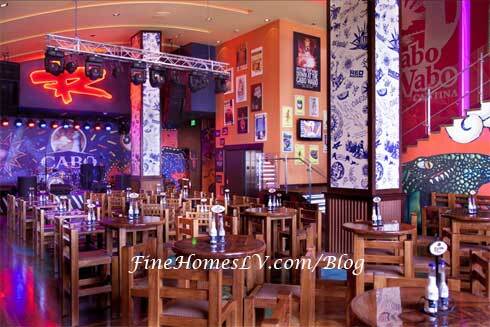 Cabo Wabo is located inside Miracle Mile Shops at Planet Hollywood Las Vegas. 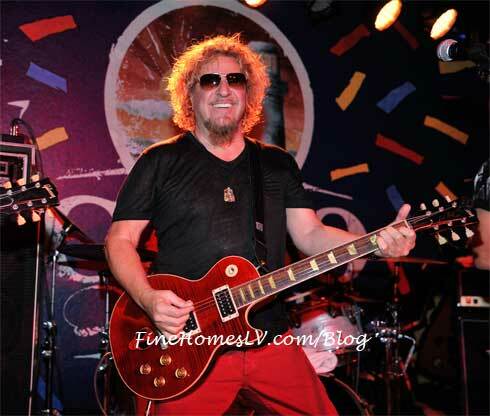 Sammy Hagar celebrated the third anniversary of his Cabo Wabo Cantina inside Miracle Mile Shops at Planet Hollywood Las Vegas with a free performance last night. 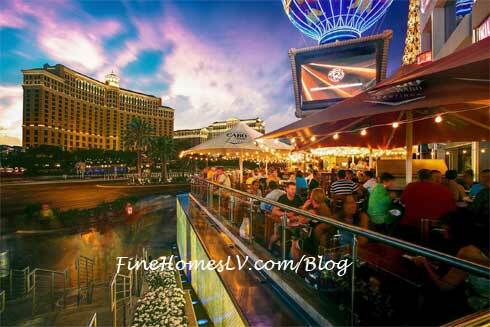 Cabo Wabo Cantina by Sammy Hagar inside Miracle Mile Shops at Planet Hollywood Resort & Casino will introduce a tasty new menu filled with flavorful new selections beginning Wednesday, Nov. 28. The menu now features more of a Baja twist from the flagship restaurant and bar in Cabo San Lucas. Hard Rock Hotel & Casino welcomed Christian Serratos, best known for her support role as Angela Weber in the Twilight series, Nick Hexum, singer and guitarist of the popular rock band 311, Rockstar Sammy Hagar, artist Richard Benyon and songstress Chantal Claret for a weekend of fun Sept. 28 – 30.